The Zika outbreak in Miami stung Wynwood businesses, zapping as 40 percent of their revenue, according to a new study. Zika hit Wynwood and Miami Beach the hardest last year, impacting tourism and real estate. The 1.5-square-mile area that included Wynwood, parts of Midtown Miami and the Design District were considered ground zero for the first outbreak of the mosquito virus. A study released on Wednesday by FIU’s Robert Stempel College of Public Health & Social Work surveyed 14 restaurants, four bars, about 12 retailers, nine art galleries and other businesses about revenues, foot traffic, sales, staffing and more between August and October. Few reduced their prices, inventories or number of employees, according to the report. But most (53 percent) posted revenue declines of 21 percent to 30 percent. Eight percent reported declines of up to 10 percent, 28 percent reported revenue losses between 11 and 20 percent, and 13 percent of businesses surveyed said their revenues were down between 31 and 40 percent. 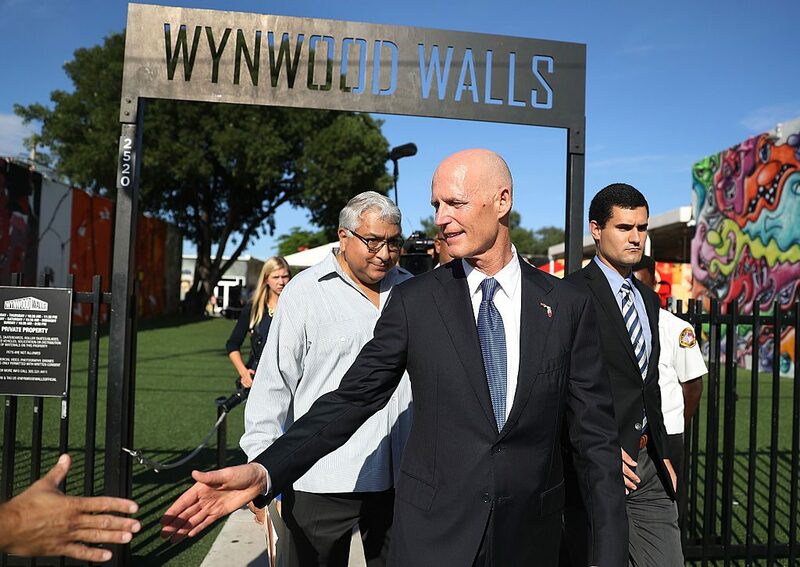 Business owners blamed the warning and relentless media coverage for a huge drop in tourists and visitors to Wynwood, South Beach and other Zika-designated areas. Despite being declared Zika-free last year, health officials warned Wynwood property owners and businesses to prepare for the virus again this summer. “Disease outbreaks can cause localized, short-term economic shocks and the impact of these shocks can be severe,” FIU’s Timothy Page said in the study. To combat the stigma, property and business owners hosted a series of social events to bring the crowds back to the neighborhood. During a Fashion Night Out event in November, 36 bars and restaurants pooled their resources while East End Capital and Goldman Properties offered their vacant lots as free parking.